Optimum Nutrition is the manufacturer of a product marketed for weight loss called Thermo-Cuts. Optimum Nutrition produces many different nutritional supplements and has designed this one to help people to better burn fat using what their advertising claims is an “unique” blend of different herbs that will supposedly cause the metabolism to improve. Optimum Nutrition recommends that Thermo-Cuts diet pills should be used in conjunction with a healthy diet and regular activity. That being said, before taking this or any other diet pill or program, it is very important to consult with your doctor as the ingredients in this medication can easily conflict with any of several different health conditions or drugs that are being taken such as prescription medications or even over-the-counter nutritional supplements. 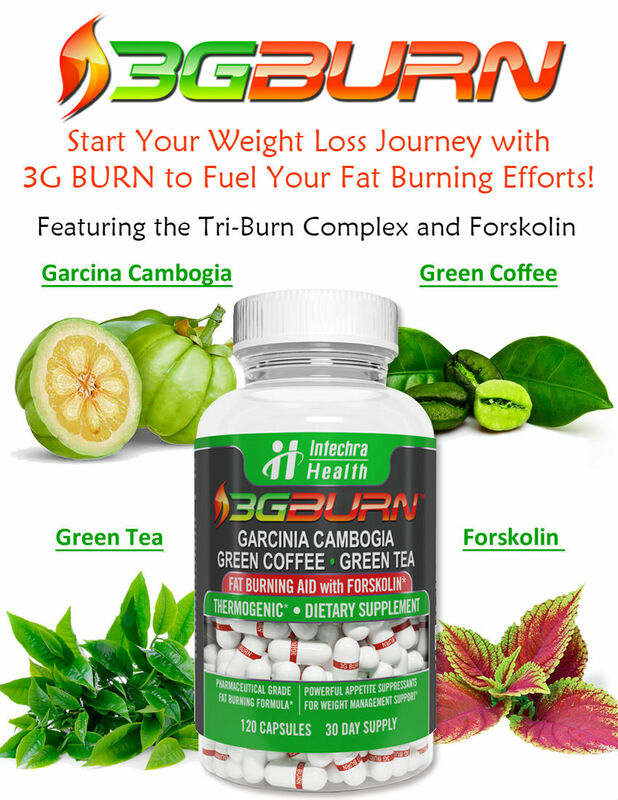 The ingredients in Thermo-Cuts diet pills include a number of stimulants, such as Garcinia Cambogia Extract, Caffeine Anhydrous, Green Tea Extract, and White & Purple Willow Bark Extract. Although the actual quantities of these ingredients are not disclosed, it is a safe assumption from this list that one of the primary ingredients in Thermo-Cuts diet pills is caffeine and the main purpose of this diet pill is to act as a fat burner. 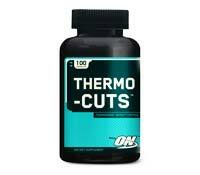 Thermo-Cuts also contains two popular diet pill ingredients: NeOpuntia Extract and White Kidney Bean Extract. NeOpuntia extract, the sole ingredient contained in Proactol Diet Pills, is a fiber that has a proven ability to absorb dietary fats and help to eliminate them from the body before they are digested. White kidney bean extract, on the other hand, has been found to help prevent the digestion of some dietary carbohydrates. Thus, Thermo-Cuts diet pills contain both a carb blocker and fat blocker in the proprietary formula, but again the amounts of these ingredients are unknown so their true effectiveness in these areas cannot be determined. 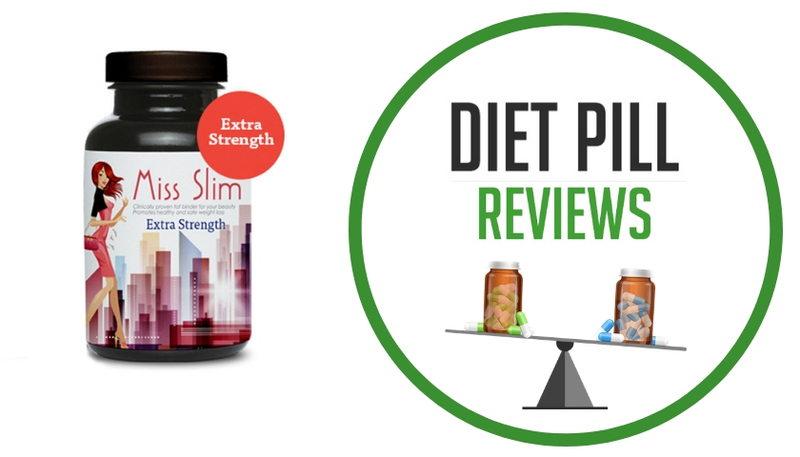 Despite containing some proven weight loss ingredients, there are some drawbacks to Thermo-Cuts diet pills. 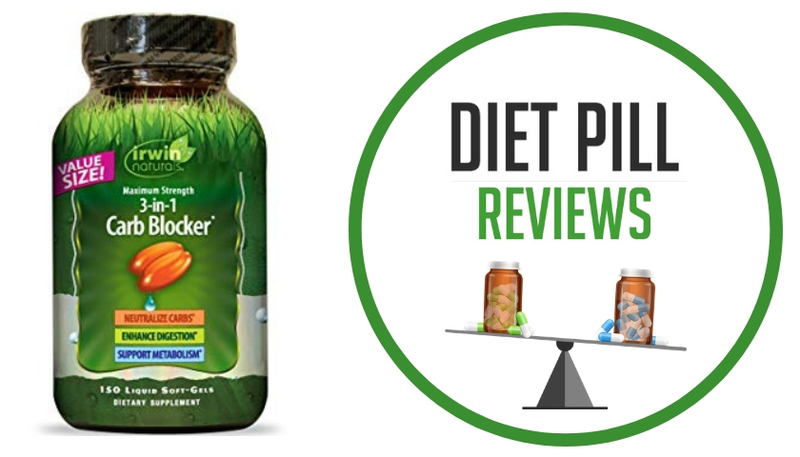 To begin with, there were no testimonials or actual customer reviews to be found about these diet pills on the official website, which makes you wonder if the feedback hasn’t been that good. Furthermore, there are some ingredients within this drug that can cause some dangerous conflicts with some very common medications. For example, white willow bark extract cannot be taken in conjunction with regular medications as simple as aspirin, though other drugs such as blood thinners will also cause conflicts with this ingredient. There are also a number of stimulants in this drug, meaning that it should be avoided by people sensitive to stimulants, such as caffeine. Suggested Use: Take 4 capsules 30-60 minutes before morning and afternoon meals. Begin with 1-2 capsules two times per day for the first week to assess tolerance. Do not exceed 12 capsules daily. Do not take after 5:00 pm if you have difficulty sleeping. Other Ingredients: Gelatin, Di-Calcium Phosphate, Magnesium Stearate, Stearic Acid, Silica. Caution: Do not use this product if you are pregnant, nursing a baby, or under 18 years of age. Check with a qualified healthcare professional before using this product if you have any known or suspected medical condition and/or are taking any prescription or OTC medication. One (1) serving of Thermo-Cuts contains 300 mg of caffeine or about the same as three (3) cups of coffee. Do not consume more than one (1) serving every four (4) hours. Too much caffeine can cause nervousness, irritability, sleeplessness, and occasionally rapid heart beat. These statements about Thermo-Cuts diet pills have not been evaluated by the Food and Drug Administration. Thermo-Cuts diet pills are not intended to diagnose, treat, cure, or prevent any disease.